Gaudí. 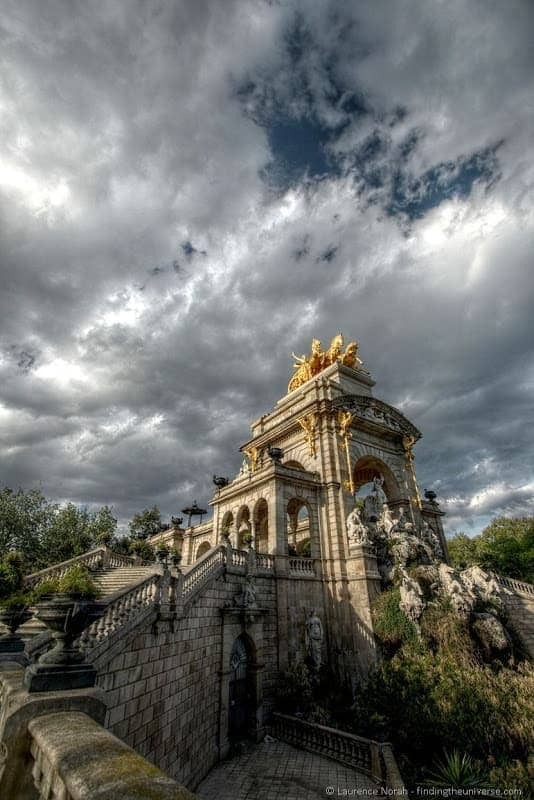 It’s kind of hard to visit Barcelona without spending your time gaping in awe at the architectural and artistic genius that he left behind all over the city. 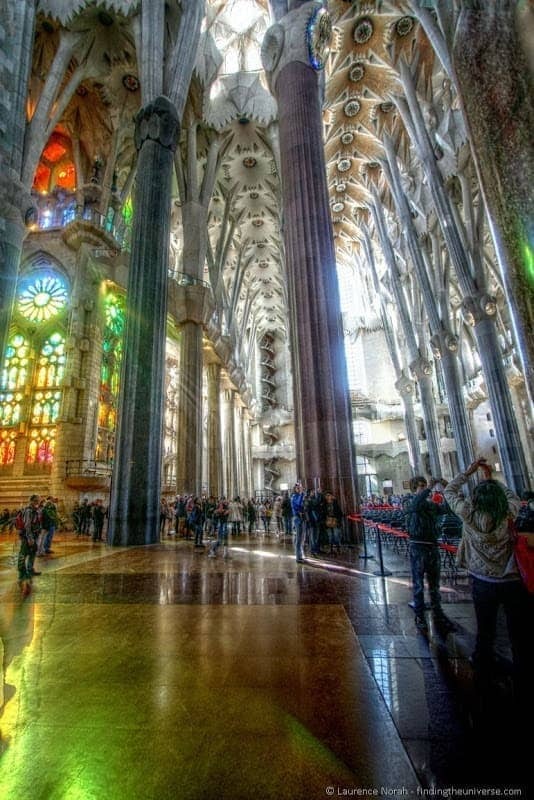 A great deal of my week in Barcelona was therefore spent, gaping in awe, at his many truly incredible constructions. As well as gaping, I was also taking the odd photograph, which I’m sharing with you today. 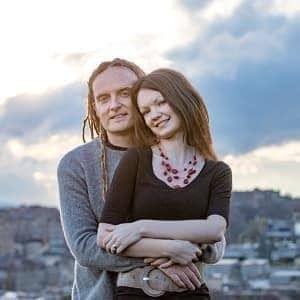 I wasn’t able to visit every bit of work he did, but I’d like to think that I took in the serious highlights. In a future post I’ll be going more into the details of what to see and do in Barcelona. For now though, less detail: more eye candy. We might as well start at the top. 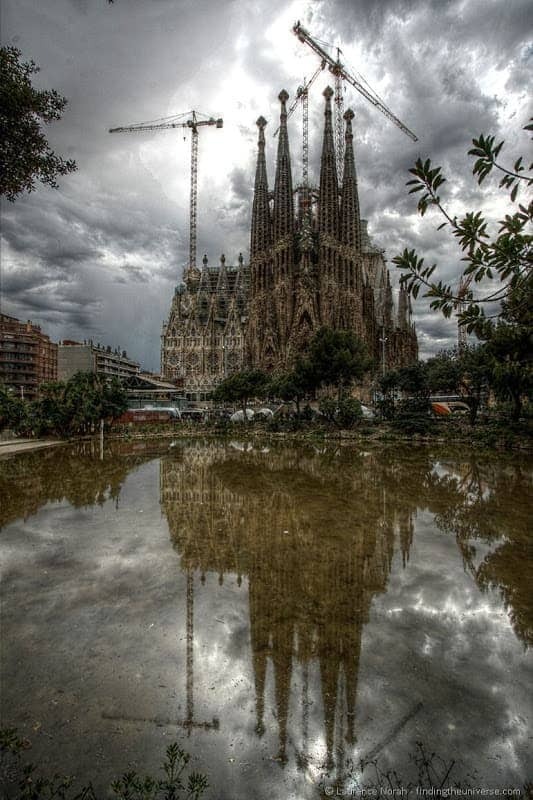 The Sagrada Familia is Gaudí’s masterpiece, the building that obsessed him in the later years of his life, and which is still under construction. It’s an ever evolving masterpiece, an easily visible part of the Barcelona skyline, and one of the most incredible buildings I’ve ever visited. You cannot go to Barcelona without visiting it. Parc Güell was Gaudí’s attempt at creating a garden city development. I say attempt, because of the 60 buildings planned, only two were built, neither of which was actually designed by the man himself. 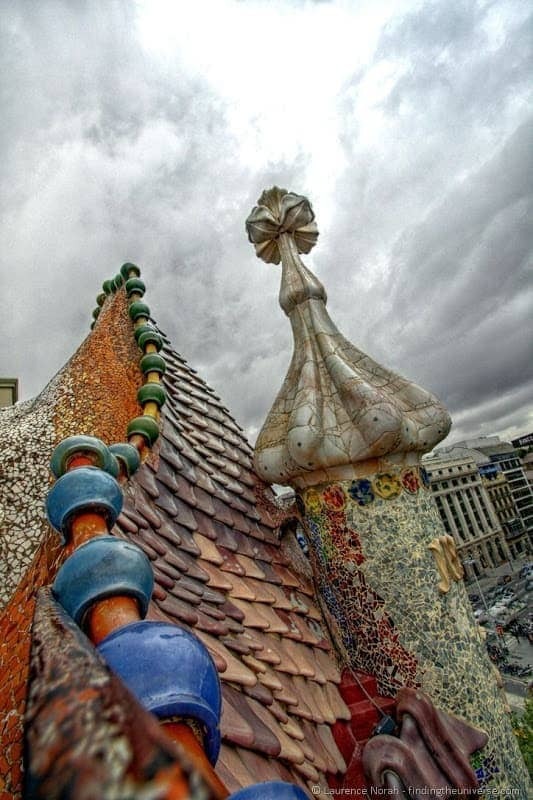 Instead, Gaudí spent his time focusing on the little details, like the enormous terrace. 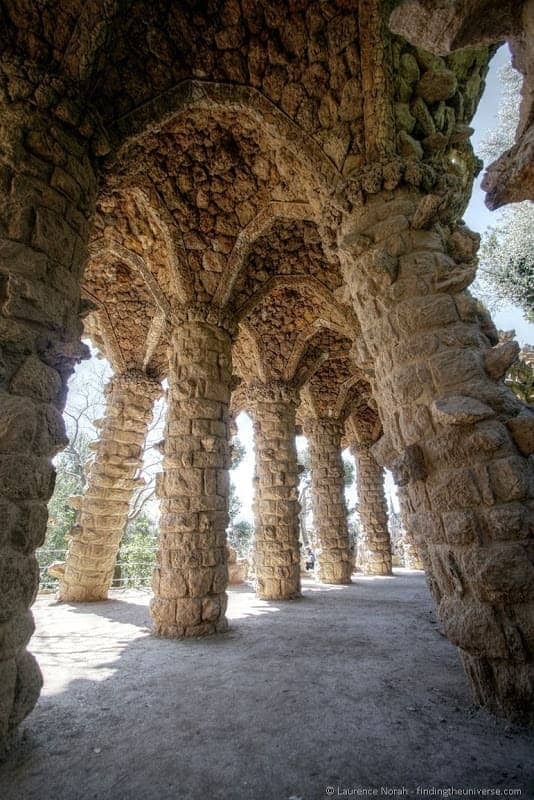 Gaudí also lived in the Parc for 20 years. These days, the garden is open to all, and is well worth the visit. Casa Batlló, also known as the House of Bones, is one of the finer examples of a town house designed and built by Gaudí for a rich Catalan family. It is most well known for it’s striking exterior wall, made up of balconies which to my mind looked rather like the masks one would wear at a ball. Should one be invited to a masked ball that is. My favourite bit of the house was up on the roof, where what appeared to be the spine of a dragon was laid out as the roofline. I’m not sure it was a dragon, but given Barcelona’s close connection to St. George, I have hope. 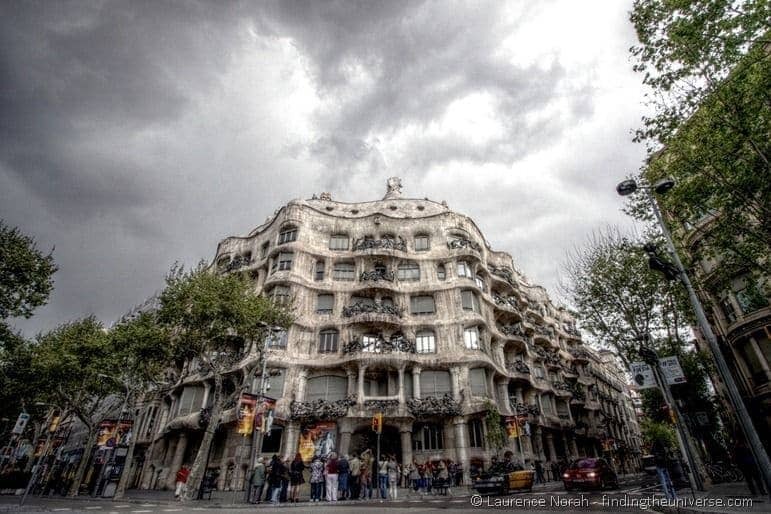 Not far from Casa Battlo is Gaudi’s other famous Barcelonian town house, the Casa Mila, which is known by pretty much everyone as La Pedrera, which translates as the Quarry. The locals at the time not being entirely enamoured of Gaudi’s style choice with the building. 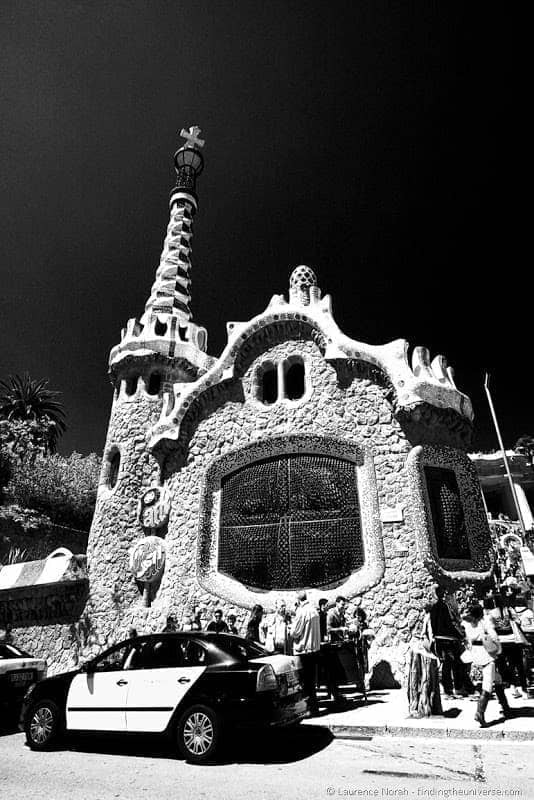 As with the Casa Battlo, this was built for a wealthy family, and broke pretty much every planning rule in the book when it was put up. The price of great art in this case coming with plenty of building regulation fines, and rather irate owners. 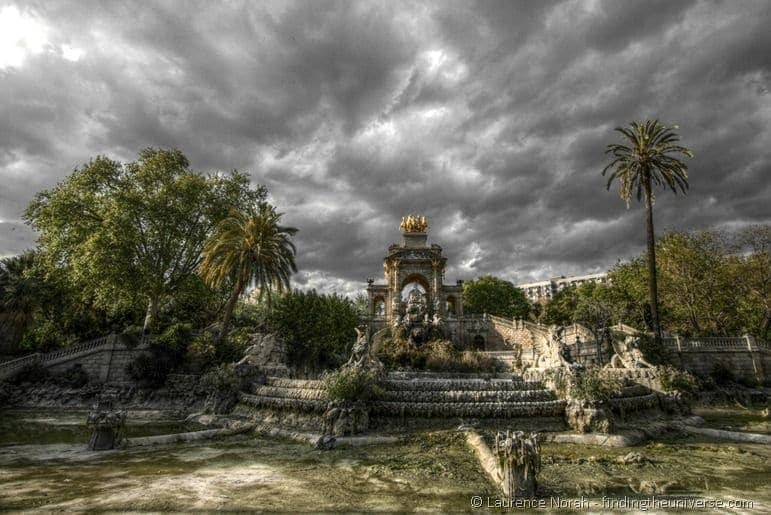 This fountain, in the pretty Parc de la Ciutadella, near Barcelona’s parliament building, was mostly erected by Josep Fontsere. 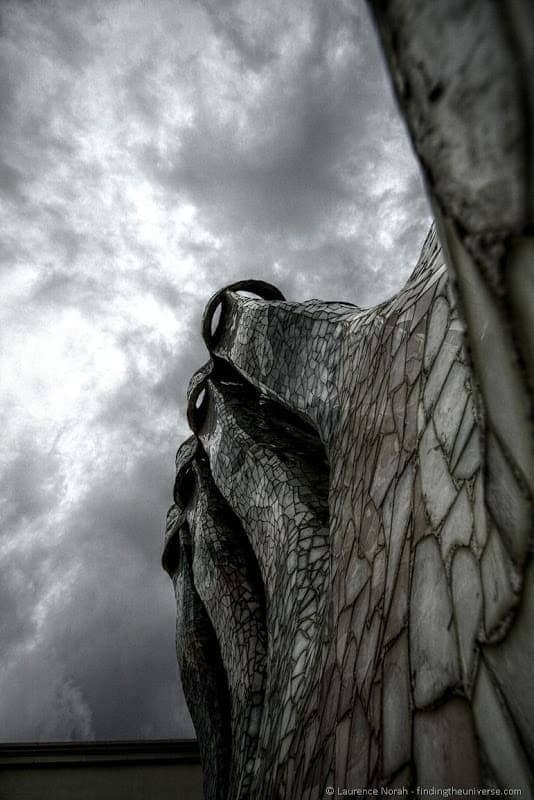 It is understood that Gaudí did work on it, during his early student years. It’s nowhere near as organic as some of his later works, but is still a great looking bit of building! When we visited, it wasn’t in operation, and had a wonderful air of decay going on. So there you have it. 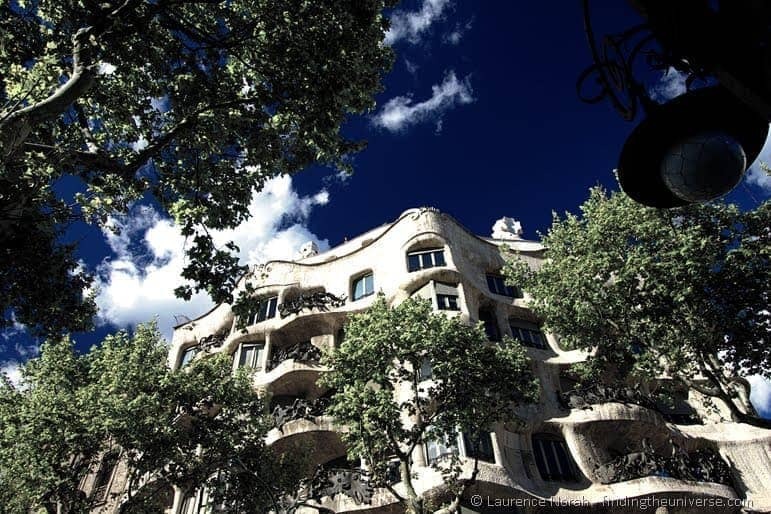 Five of my favourite bits of Gaudí work in photos. Obviously Gaudí left behind more than these pieces, and Barcelona is just stuffed with incredible architecture from people other than this great man. But for sheer madness, it’s hard to beat what he got up to! Let me know what you think of the photos, of Barcelona, or of life in general, in the comments below! Also… don’t forget to check out my site’s facebook page, where I share lots more of my photos!